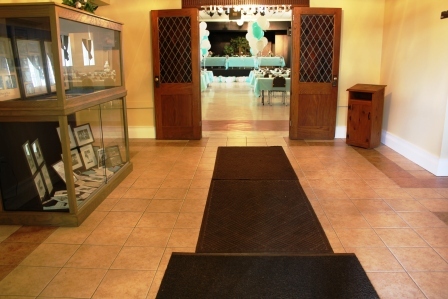 Plan your next party or celebration at the Grove! The Grove can accommodate your next party. All you need to provide is the linens, the food and the spirit of fun. Our professional event coordinators will guide you through the party planning process-even providing recommendations for local caterers, printers and florists.